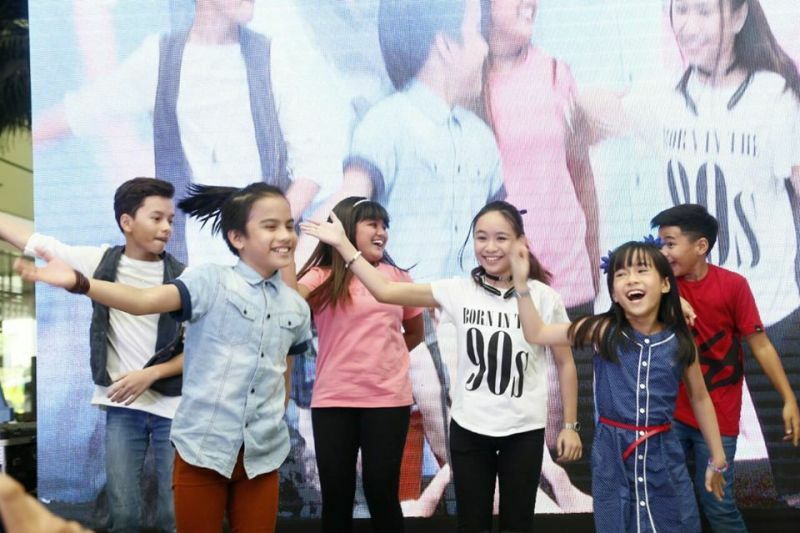 Join SM Kid City’s Grandest Party Ever! For my little band, a trip to the supermarket is always a family affair. We enjoy shopping our food together and we like the convenience of clean, organized and complete grocery stores like SM Super Market and Savemore. I love that my two little boys are in this stage who enjoy to tag along with me wherever I go. And since I know that this phase won’t last long as they grow up so fast, I try my best to savor the moment and enjoy their sweet and wiggly company, including having them as my shopping companions in supermarkets. Happily, our food shopping came a little more special last week. We were invited by Nuffnang Philippines to join the party organized by SM Markets. 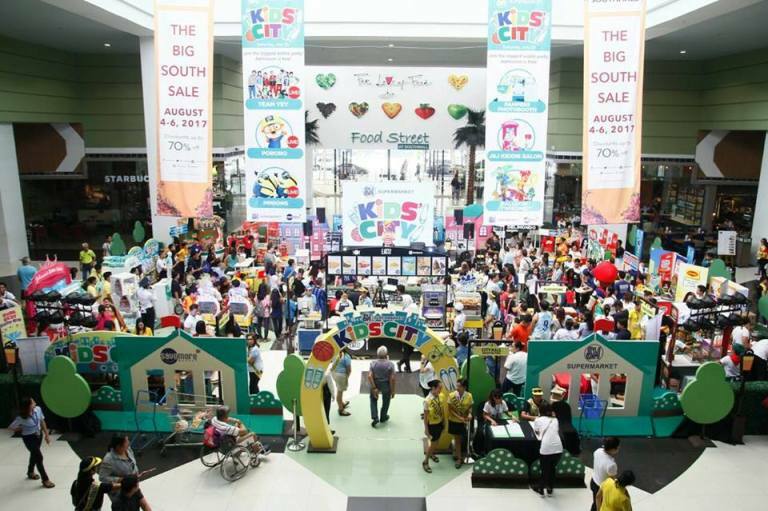 So before rolling out our shopping carts, we hopped over to the biggest kiddie party ever– the SM Kids City Party 2017– and boy, it was so grand and fun! The party was a huge gathering of moms, dads and kids. SM Market, along with big brands such as Pampers, Jack n’ Jill, Knorr, Huggies, Johnson’s Baby, Purefoods, Maggi, Lucky Me, Ladies Choice and ABS-CBN TV Plus organized an awesome party with fun games, cool rides and great promotions. 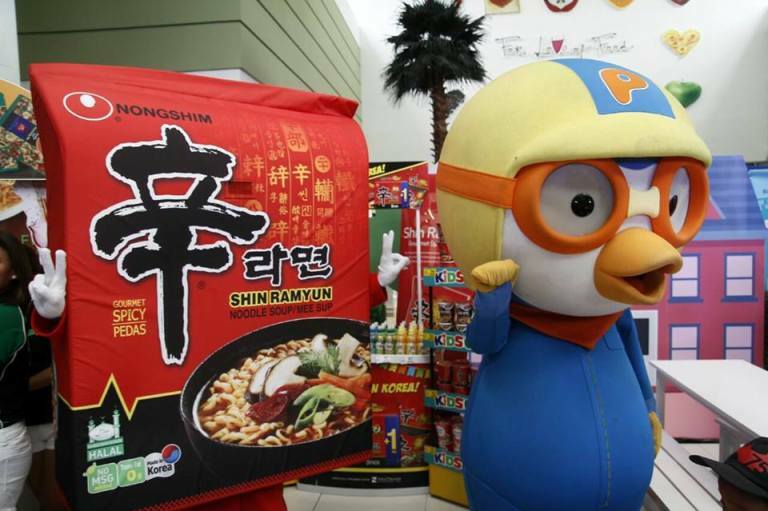 There were awesome performances as well because guests like Minions, Pororo and Team Yey were there to party with families. My son Kyle was so thrilled to join the fun! Yup, you’ll get to enjoy really awesome shows! Guess what? 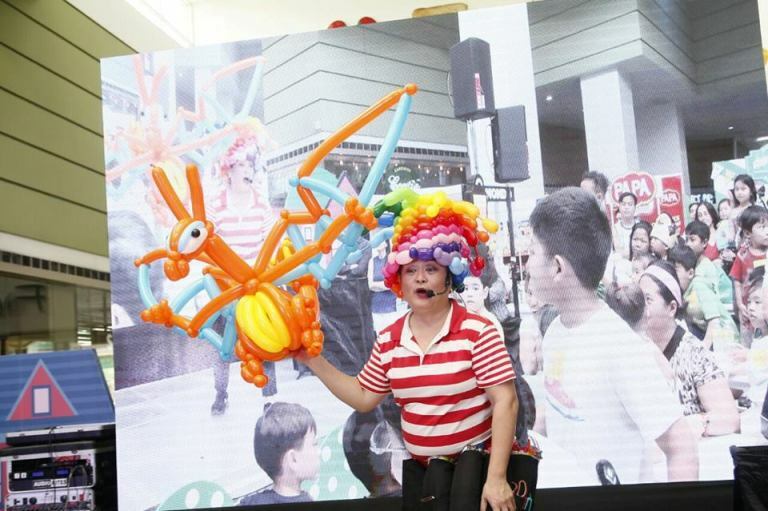 One of the Philippines’ most talented balloon artists, Jiggles the Balloon Lady, was at the grand launch (and I believe she’ll be in the upcoming parties, too!). If I may share, back in 2010, she hosted my son Kyle’s first birthday celebration and it was so fun. Her balloon creations were so amazing as well! So yeah, if you haven’t seen Jiggles perform on stage yet, be sure to attend the next SM party as I believe she will be there again with her spectacular balloon arts! I think you’ll be happy to know that kids can enjoy the mini rides and playground during the party for free! Yup, they can enjoy the rides while you shop around! Food is also something to look forward to at the party because SM Eats offer their best-selling turon, rice meals and more! Your kids love to watch Team Yey on TV? Now is their chance to party with them. My son Kyle was so delighted to see the team while they performed a truly happy dance on stage! So moms and dads, you are cordially invited to join the SM Kids City Party 2017! Party all day and the admission is absolutely FREE! Don’s miss the exciting shows, fun rides and great discounts! Bring the entire family and have a blast at Kid’s City! « FREE Amazing Lesson Plan Template Printables!